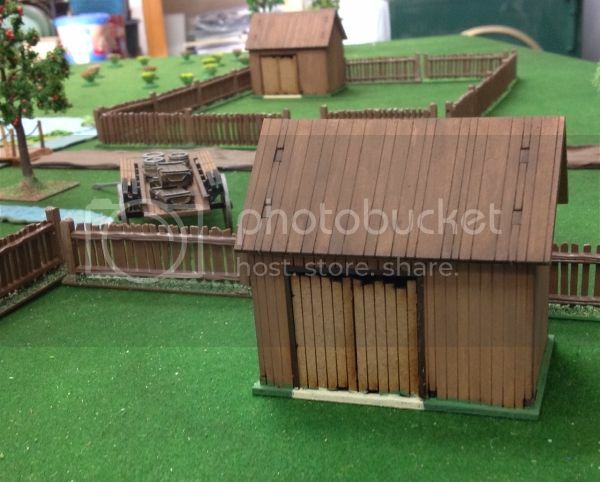 I picked up the Sarissa Russian Village set for use with my VSF and WW II games. 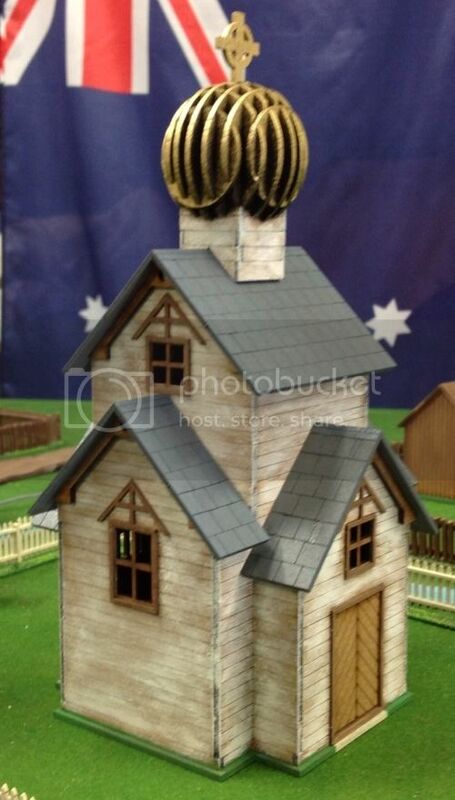 Eight 1/56ish buildings for $120...they look just as good as the western European ones I have from them. The price is cheap considering these are saving me time so much time making buildings giving me more to work on figures and more especially gaming! 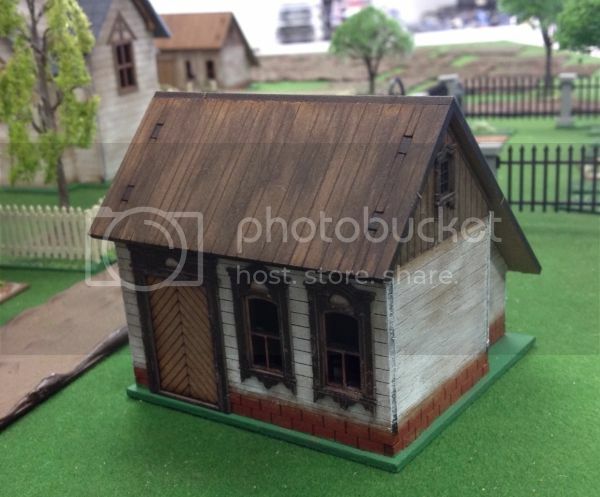 I haven't built the two larger buildings!